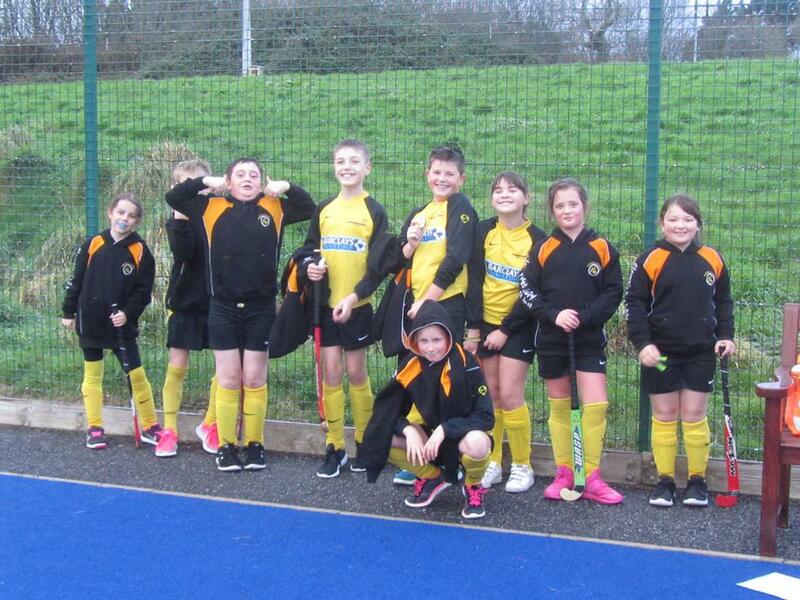 The hockey league has started in earnest - Our school hockey team with new players from years 4 and 5 taking part played a round of matches winning 1 drawing another and loosing 1. For the first time players this was a new experience one in which they will grow as the rounds progress across the season. Well done to all.